Showing results for tags 'gap distance'. 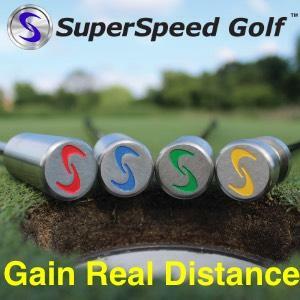 After compiting in Scratch tournaments, i was faced with several shots between 200 - 220 yards of carry on approacho shots an even for laying up on par 4/5´s, distances that are not common at my home course so i don´t have a club to hit that shots. I currently hit my 3 wood 230 carry and my 4 iron 190 carry. That´s a big Gap i need to fill. In orther to fill it i will buy an 19° Hybrid (set to 18°), my issue is what club to take out off the bag. This is my current Clubs/Degrees/Carry Distances. Driver 9° 250 3 Wood 15° 230 New Hybrid 18° 210 (Gap filler) 4 Iron 22° 190 5 Iron 25° 180 6 Iron 28° 170 7 Iron 31° 160 8 Iron 35° 150 9 Iron 39° 140 P 43° 130 (chip wedge) W 47° 120 G 51° 110 (pitch wedge) S 56° 95 L 60° 85 (pitch, lob, sand wedge) Note: G and L wedges are in my bag since 2000. The rest were bougth in 2016. So, witch club I take out of the bag ?